We seem to have quite a string of summer birthdays in EtsyRain, and today, it's time to celebrate Anandi's birthday! Anandi's Etsy shop is Anandi's Laboratory, where she sells jewelry and magents, including Geek Magnets! As much as I love the Geek Magnets, I have to show off a pair of Anandi's gorgeous earrings. Her jewelry pieces all derive their names from song lyrics, which earns them a special place in my heart. But they're also all lovely pieces of jewelry, many of which are great for both casual and formal wear. What more could you ask for? Today, it's time to celebrate Cindy's birthday. 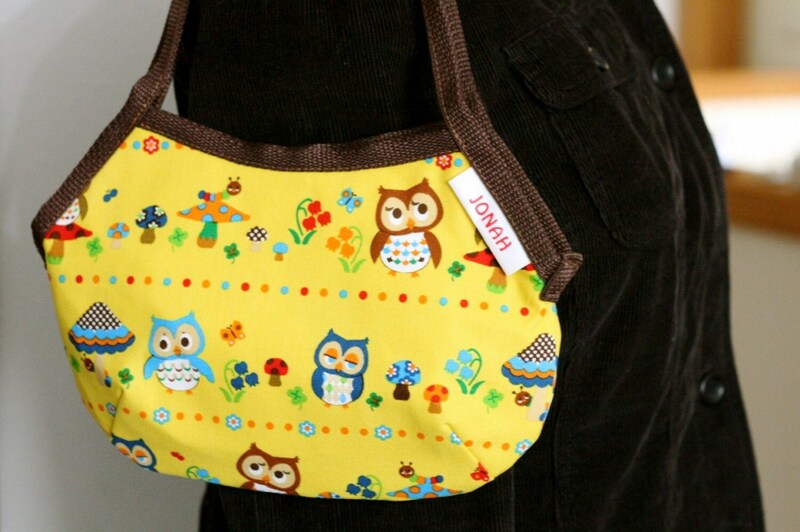 Cindy's shop on Etsy is Original Cyn Studios, and she sells the cutest crocheted and sewn items. While quite a bit of her shop caters to little girls, she also has items for little boys and adults. I particularly love her "Grow with Me" dresses, which are a super wonderful idea. 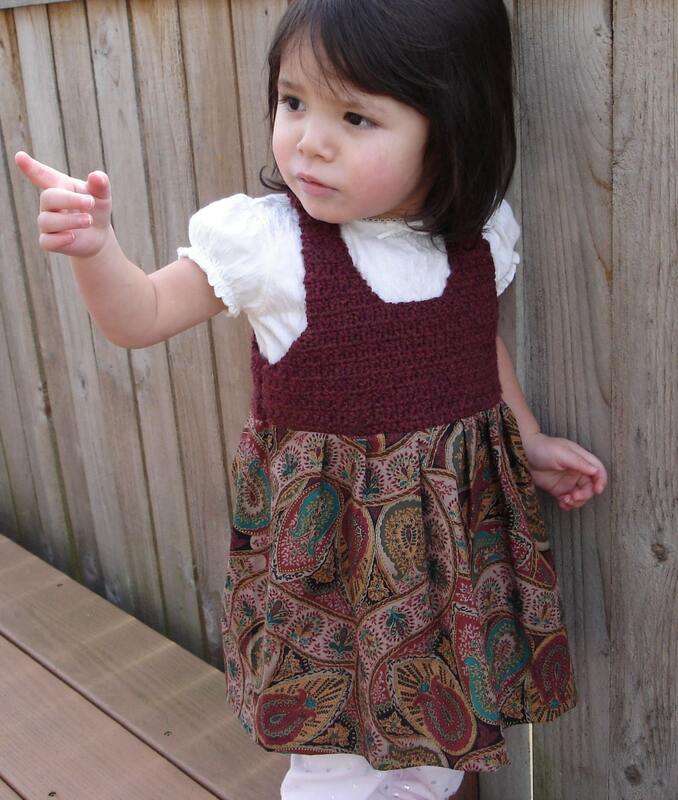 They're dresses with a crocheted top that fit little ones as a dress. As your child grows up, they'll start fitting like a shirt with a loose, ruffly skirt at the bottom. Now that's practical AND cute! Julia of Entangles is celebrating her birthday today, and EtsyRain celebrates right along side her! Julia makes unique jewelry from repurposed vintage jewelry, along with using collage as an element of her jewelry. Her items are truly one of a kind, and very popular sellers--when she makes pieces for the EtsyRain creative challenges, they often sell before we can showcase them!